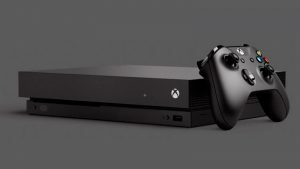 With the recent news that Microsoft, one of the three major players in the console market, has decided to shift some game showcases, mainly Scalebound and Crackdown, to appearances at Gamescom, I’m starting to see a shift of priority from E3. It appears that both publishers and console manufacturers are taking Gamescom to be a more serious avenue for game reveals. This could be largely due to the fact Gamescom is open to the public, whilst E3 is more so a press event than anything, where entry is restricted and limited specifically to industry players and members of the press. That is not say that E3 is not important, it still is. Bethesda will be having their first press conference at the event, with more information being revealed about games like Fallout 4. However, you can’t deny that Gamescom’s relevance has been seriously upped in the past few years. If you just take a quick look at the event’s Wikipedia page, you can see the impressive progression in the width and breadth of publishers and console manufacturers attending the event. This is amazing for an event held in Europe, in Cologne Germany no less. Attendance now stands at 335,000 people, as of 2014, and the event was inaugurated in 2009. Whereas, E3 stands at 48,900 attendance since 2014. 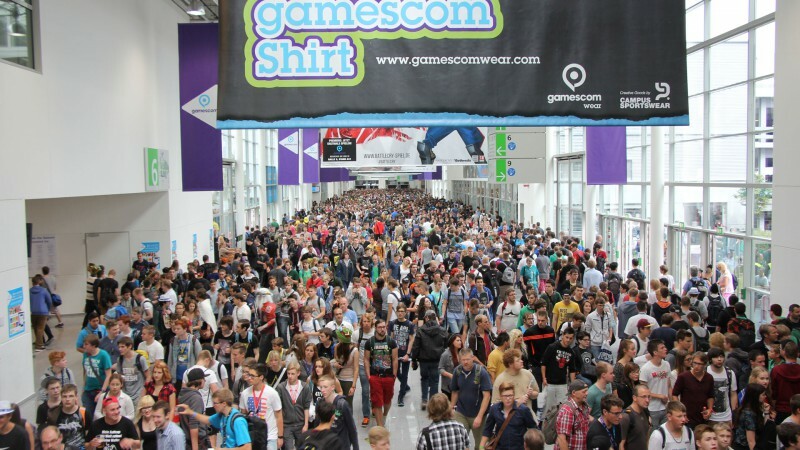 It is quite easy to see the rising importance of Gamescom and it is no wonder that the video game industry as a whole is moving many game showcases exclusively to Gamescom. Even publishers like Square Enix are willing to show Final Fantasy XV gameplay and trailers exclusively at Gamescom. This indicates that in many ways the times are changing. The future is one where Gamescom will rise to more prominence than perhaps E3 in the coming years. E3 will still and always remain a press event where awesome reveals will occur. But Gamescom may soon be the alternative choice for big reveals by publishers and console manufacturers alike. Time will tell what happens, but things are indeed interesting.